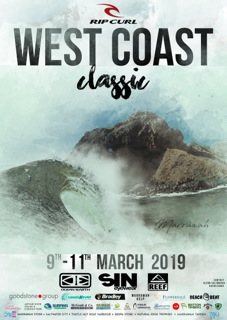 THE MARCH LONG WEEKEND IS RIP CURL WEST COAST CLASSIC TIME. OPEN MENS/WOMENS FINALISTS SURF FOR EQUAL $$$$$ in prize money. NOTE ! When you enter PLEASE DO NOT CREATE ANOTHER PROFILE ! You only need 1 Profile and each time you enter a new event you can just update your personal details. Double Chance Format for Open Men and Women but others knockout format unless otherwise notified by Event Director. All competitors are encouraged to enter two divisions maximun ensuring at least two surfs.Straight finals will have two finals, F1 and F2. The age divisions may be grouped to make a more competitive draw but points and prizes will go to the age groups. 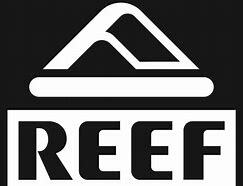 The annual RIP CURL West Coast Classic is Presented by Red Herring and Woolworths and the most popular and prestigious event held in the state having been held continuously since the mid 1970's. The competition is based the the small coastal farming town of Marrawah on the far North West coast of Tasmania. Marrawah is around a 6 hour drive North West from Hobart and several hours from nw towns. Glenn Saltmarsh is again Contest Director for Surfing Tasmania.Head Judge is tba and are supported by a group of qualified judges and volunteers. NWBR is the hosting BRC. Volunteers judges will be mentored by qualified judges during this event. The coast line around the Marrawah area is the most exposed coast line in Tasmania. Expect windy conditions with bigger more powerful surf. There are a number of surf spots in the area to accommodate all conditions. Light House beach, Greens Beach and Nettley Bay are the most common event sites. Both are beach breaks producing both left and right handers depending on sand. 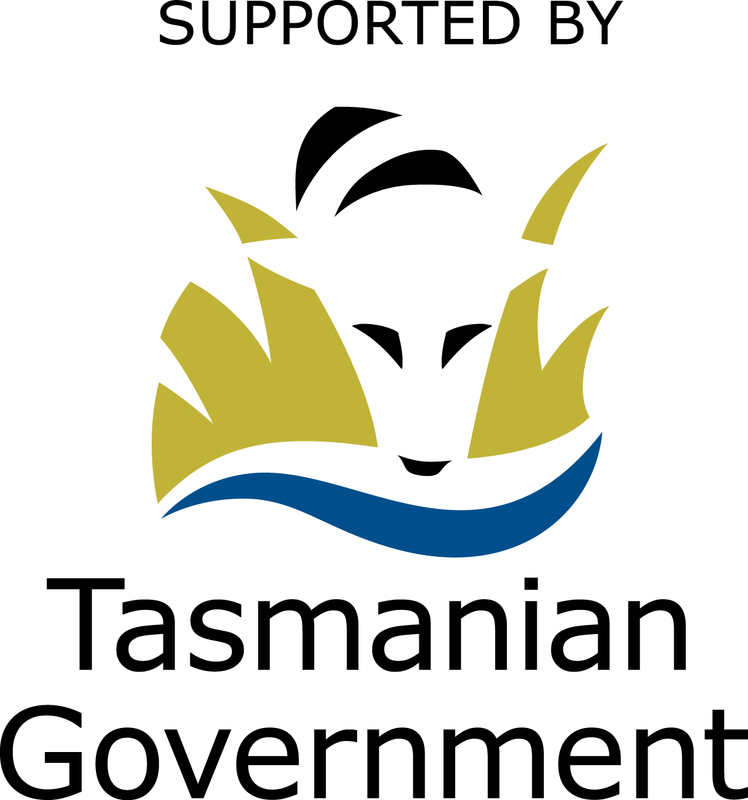 The West Coast Classic is conducted under a Permit from Tasmania's Parks and Wildlife Service. Competitors, frinds, family and visitors are required to obey all signs and instructions from event and Parks officials. The event is held in high environmental and heritage value locations and it is expected we will leave only footprints in our wake at days end. Vehicles must stay on approved access tracks. No fires are permited. NO DOGS ARE PERMITTED in the event areas under our Permit. Go to the Events link, hit on the required West Coast Classic division link and follow the instructions. Memberships are completed through the Membership link. 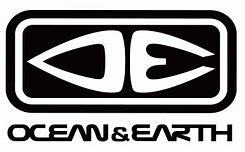 STAS membership and event entry are all completed on this website.The Open Men and Womens Divisions are a double chance format ensuring all surfers get two surfs. All others will be knockout format unless indicated by the Event Director at the Competitors Briefing. Surfers are encouraged to enter two divisions to ensure they get a minimum two surfs. This is due to the increased difficulty with swells, weather etc on the exposed west coast. Competitors can enter a MAXIMUM 2 DIVISIONS. 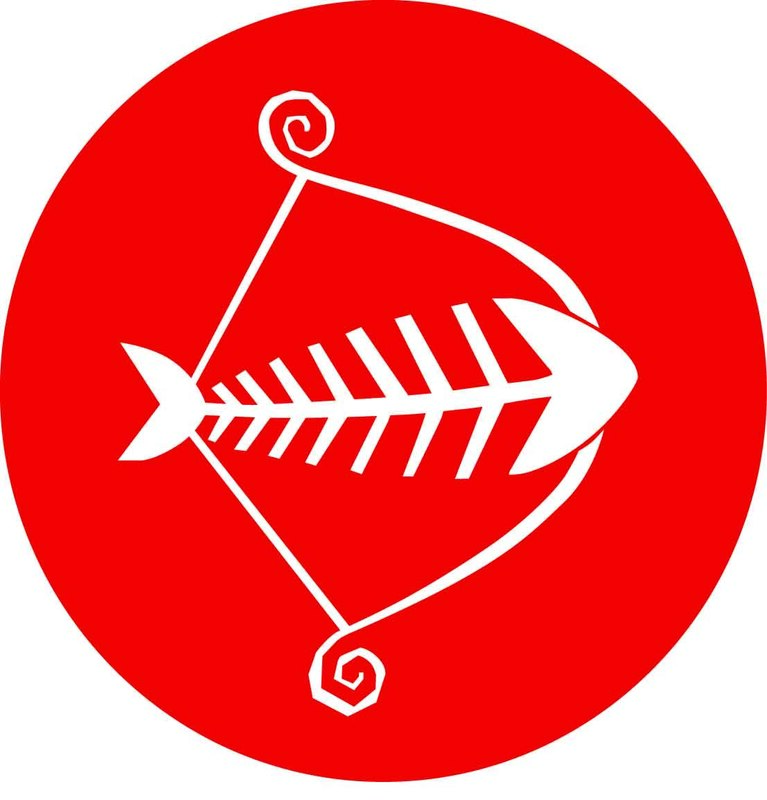 This is a round of the 2019 Red Herring Surf State Championships and competitors will be competing for ratings points for state team selections and championship honours. All competitors, members, officials etc are subject to Surfing Australia's Code of Conduct as per the Surfing Australia Rule Book and Surfing Tasmania policies which are on our website. All underaged competitors MUST be under the event age as at Dec. 31, 2019. All age division surfers must be OF AGE by January 1st 2019. Please note that Surfing Tasmania and the Event Director may reduce these divisions to knock out format if unfavourable conditions do not allow sufficient time. COMPETITORS MUST ENTER THEIR FIRST CHOICE DIVISION FIRST- OPEN $55 - U14/16/18 $35. If you want to enter another/SECOND CHOICE it will coast $15. Age Divisions: U14/16/16/OPEN M/F, LONGBOARD M/F, O30/40/50/60.